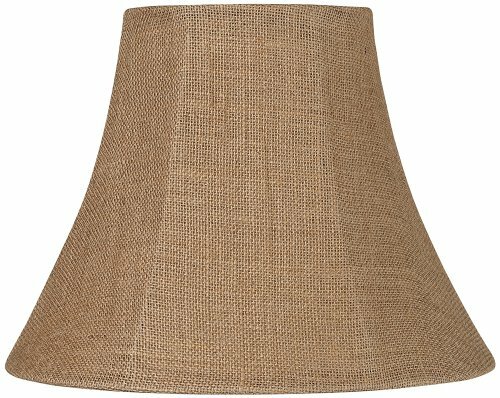 Natural burlap fabric makes a casual lamp shade that's stylish and relaxing. 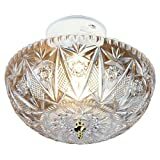 This softback medium-size bell shade features tan polyester lining and a brass finish spider fitter. The correct size harp is included free with this shade. From Springcrest Collection™. - Design by Springcrest Collection™. - 7" across the top. - 14" across the bottom.